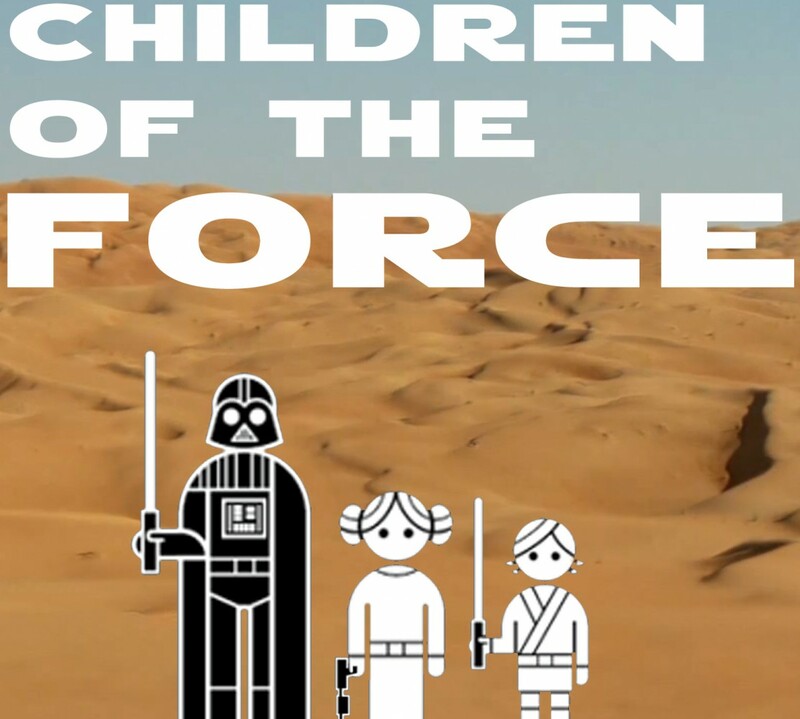 It’s episode 89 of Children of the Force! We’ve been playing quite a bit of Battlefront II. Nick from London sent us an email, telling us about a connection he made between Steve from Stranger Things and Han. Then I we go off on a long tangent about what is “for kids” and what that even means and how it means different things for different families. Liam and I finished Ahsoka and started reading Servants of the Empire. And we’re still watching through all the Star Wars movies in anticipation of The Last Jedi. We really like these movies. Non-Star Warsy thing: We saw Coco and loved it. Go see it. Tonight. Or tomorrow. We take a moment to appreciate how awesome The Last Jedi casting is, specifically talking about Laura Dern (Vice Admiral Amilyn Holdo) and Kelly Marie Tran (Rose Tico). I’ve been lazily avoiding new information about The Last Jedi, but we talk about a bit of stuff that I don’t think it too spoilery. What do you call a nerf-hot dog in a desert? What are you most looking forward to/would be most disappointed to not see in The Last Jedi?